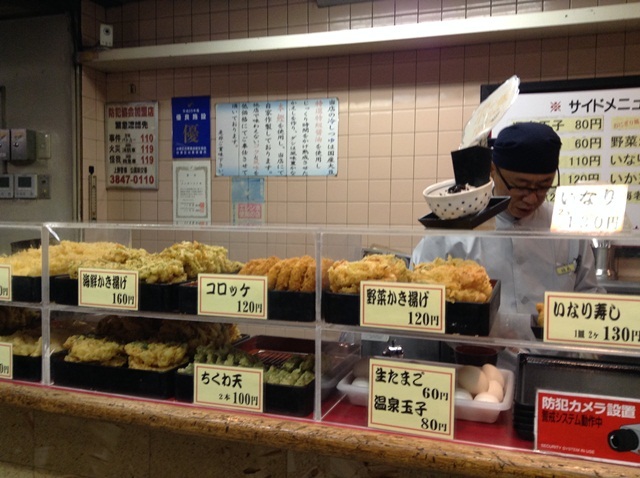 From the blogs I read, traveling in Japan is expensive. So I carefully planned my 10 days solo travel in the land of the rising sun. 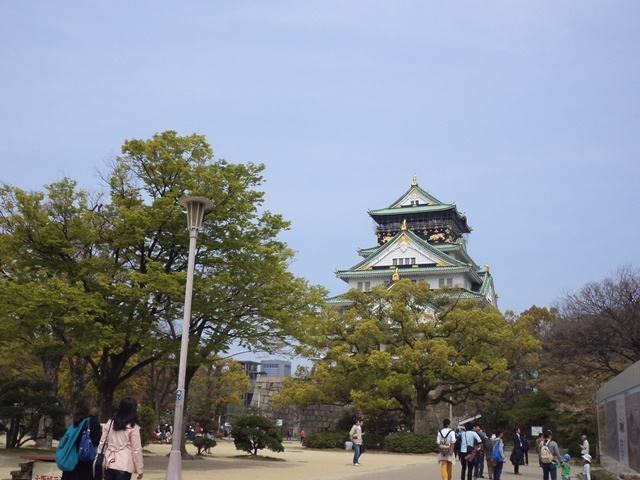 I travelled in 7 cities Osaka, Kyoto, Nara, Odawara, Tokyo, Gotemba and Yokohama. 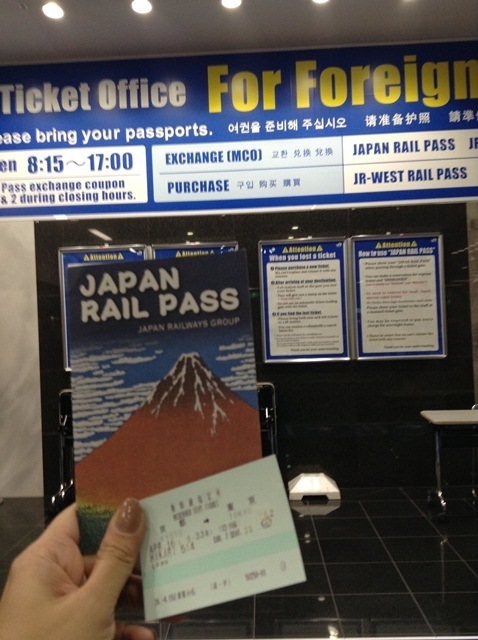 I spent JPY 130,000 or P55,000 including airfare, transportation, accommodation, food and entrance/activities. I tried to stick on my budget as much as possible. 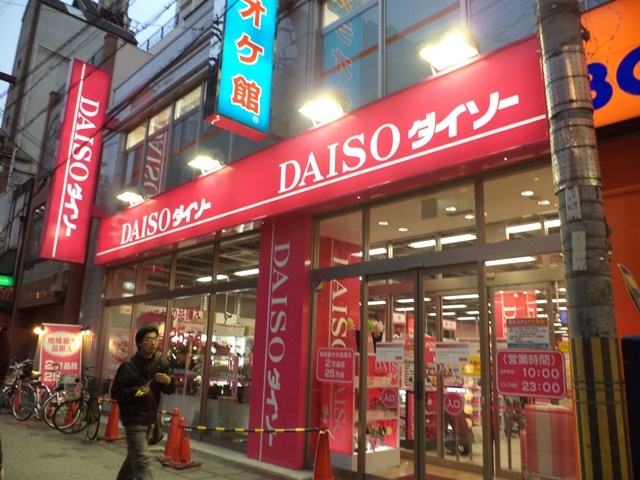 From my trip, I want to share some ways to save if you’re planning to travel to Japan. 1. Plan your budget, check it daily and stick to it. As much as possible avoid using credit cards, except if you’re planning to purchase big items. In this way, you wil always be aware how much you spend and how much money you have. 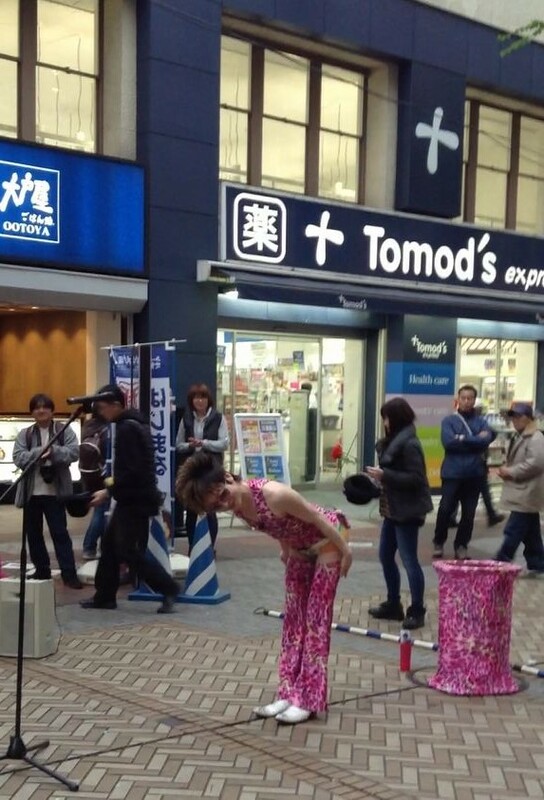 More Japan budget travel tips, here. 2. Stay in hostels. 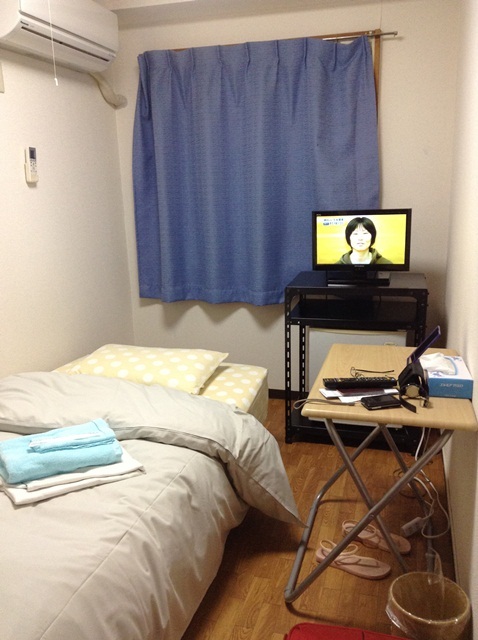 Hostels in Japan are really clean and well maintained. They provide services which I think cost more than of what you paid for. In choosing hostel, consider the review score and feedback from other travelers, I always booked through Agoda and first time through Hostelworld. I highly recommend to book through these websites. As for me, cleanlines, accessibility and value for money are top 3 things I always consider for accomodation. In my Japan trip I stayed in Hotel Chuo and Hotel Mikadao in Osaka, Santiago Guesthouse in Kyoto and Business Hotel Fukusen in Tokyo. Price ranges from JPY 3000- 4000 or Php1200-1500. 3. Choose accomodation near train station or bus stops, not only you save money but saves some of your energy too. The downside is, you can hear trains passing by until 12 midnight. But for me, it’s okay. 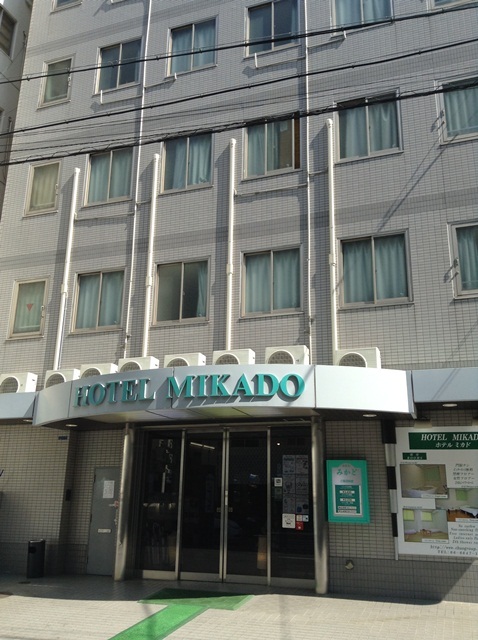 Hotel Chuo and Hotel Mikado is less than a minute walk from Dobutsuenmae station. Santiago guesthouse is also less than a minute walk from Bus stops 100, and Business Hotel Fukusen is 2 minutes walk from Minami-senju station. 4. Always bring water with you. I always refill my water bottle every time I go out. Anywhere in Japan, water from the faucet is potable. 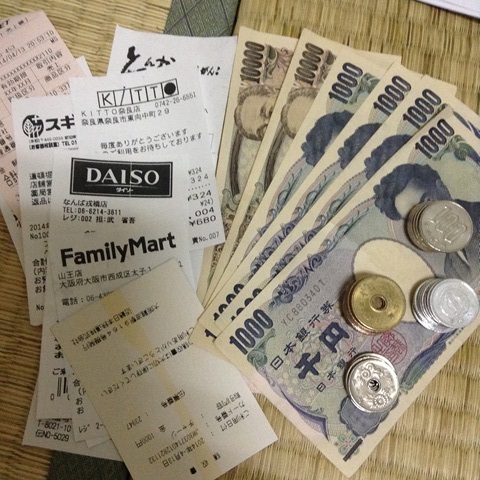 Bottled water cost JPY100, in 10 days I was able to save JPY 3000 or almost P1,300. 5. Groceries, supermarkets sale vento meals and other food at 50% off from 7pm onwards. Perfect way to save for dinner and take-out one more meal for your breakfast the next day. 6. Save on breakfast. 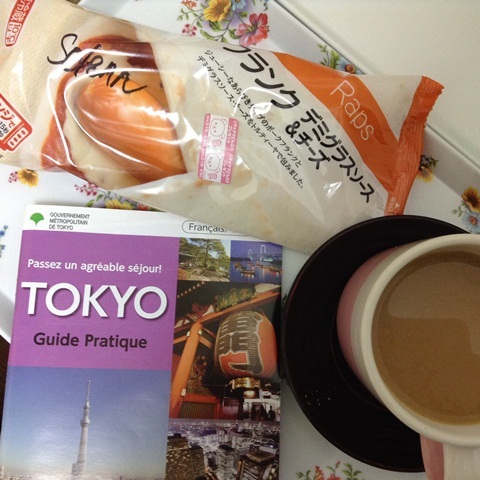 Bring instant coffee, buy food, cup noodles, bread, wraps from convenience stores such. 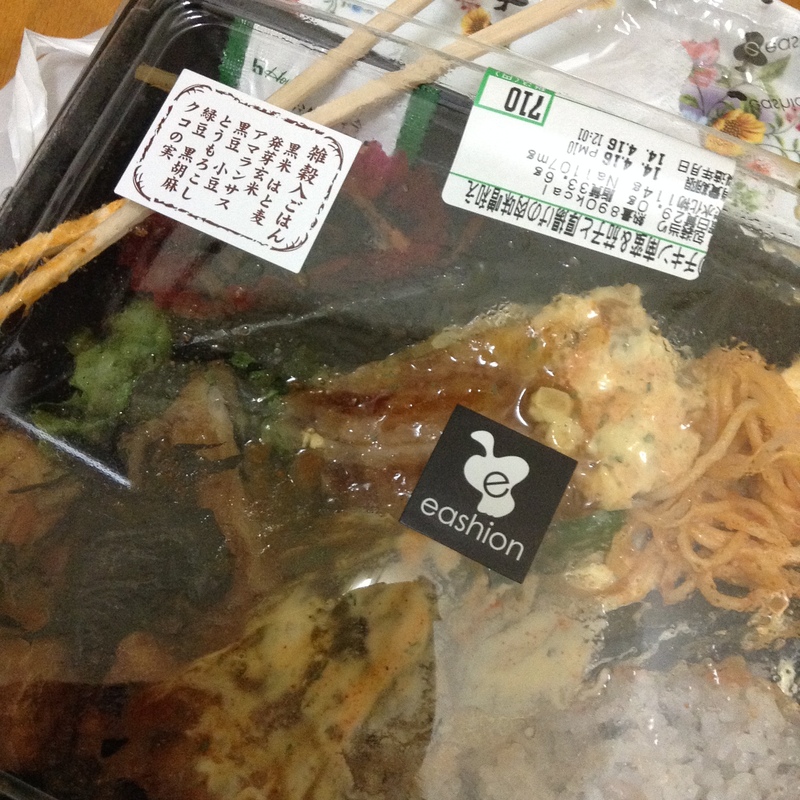 Family Mart, 7-Eleven, and Lawson are located in almost every corner of Japan street. Canned coffee cost JPY 220-250 so imagine how much I save for 10 days? 7. I read this tip from Cebu Pacific travel magazine, “Eat where Japanese collared men eats“, and true enough you can find fantastic vento meals and ramen cost JPY 500-700. I’m telling you all the food I tried is really good! Di pa ko talaga mahilig sa Japanse food nyan. 8. 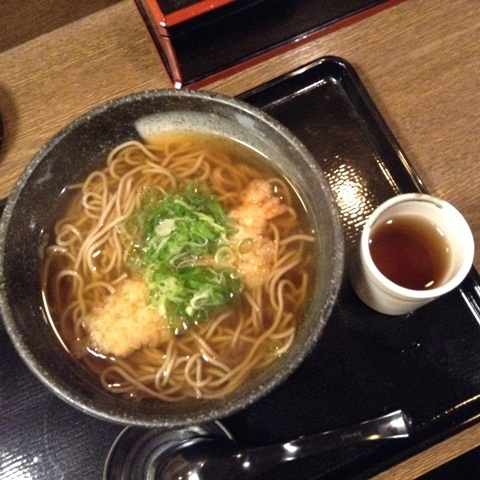 Free hot and cold tea (cha) and water (mizu) in restaurants. Ask friendly staff for more, or usually they have tea and water station. 9. Plan your itinerary according to areas, spend at least 3-4 hours walking around and enjoy the place. Usually, in one area you can find a lot of interesting places to visit. Usually my day starts with sightseeing temples, parks, museums and ends with city lights, crowded areas, shopping areas and cafes. Visit www.japan-guide.com to plan your itinerary. Also download useful Japan travel apps for free. 9. If you’re planning to travel 7 days or more and planning to visit 3 or more cities and need to ride Shinkansen (Bullet Trains) I highly recmmend to get a JR pass you will save a lot. 10. 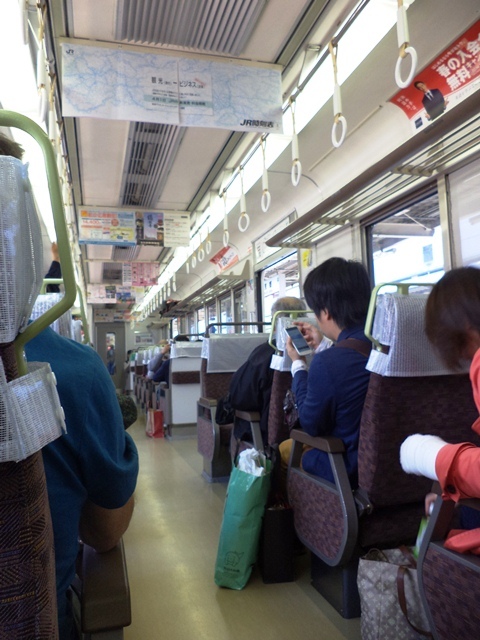 Avail other unlimited train or bus passes available in the Japan cities. 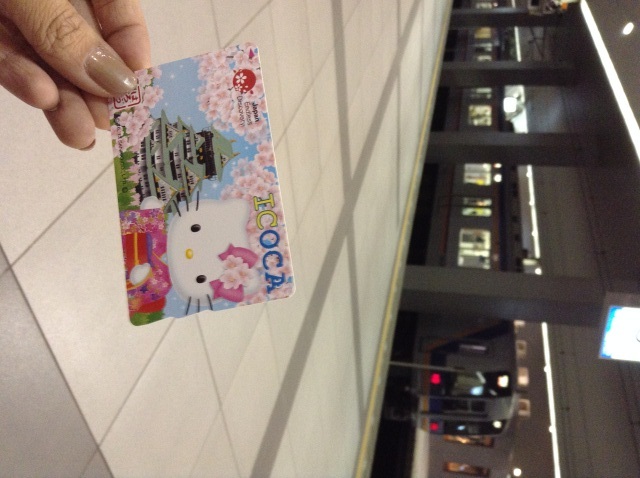 I save both money and time when I purchased ICOCA card in Osaka and Kyoto Unlimited Bus Ride for 1 or 2 days in Kyoto. 12. Take advantage of Free bus services in some areas in Tokyo (Odaiba, Yokohama, Shinjuku). 13. Simple joys, enjoy free admission to parks, temples, museums and street performances. 14. 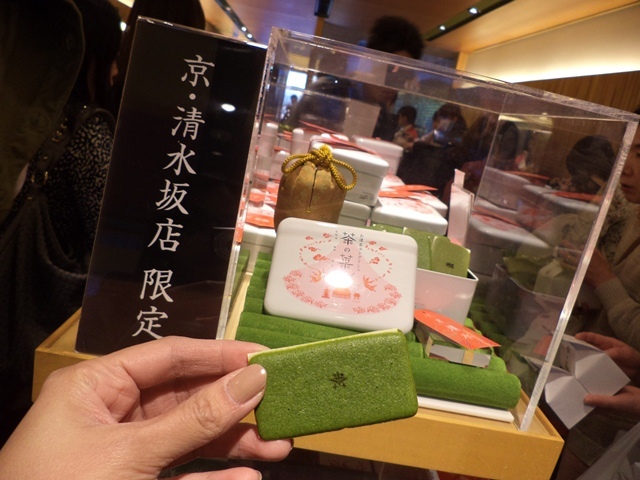 Try numerous free taste of Japanese delicacies, tea, deserts. You can also recieved free facial tissues, it’s their way of promoting their products/services, they give pack of tissues with ads, instead of plain brochures. Hope these tipid tips help you plan your Jaoan trip! 🙂 if you have more tips, please feel free to share!